This beer displays a transparent straw color with a little haze with an almost undetectable aroma. 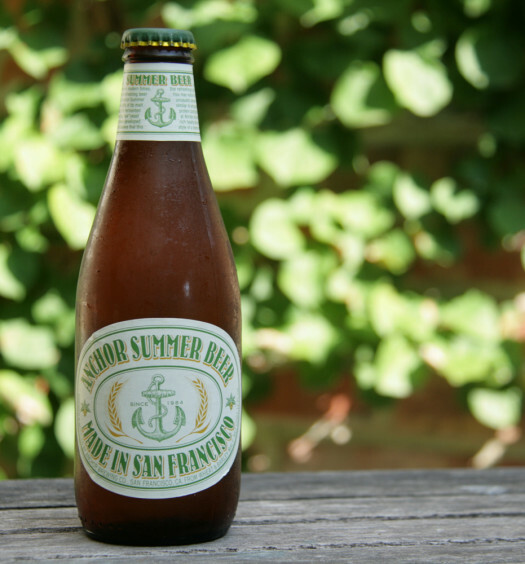 Like a pilsener should be, this beer is fresh, clean, light, and easy to drink. It has a semi-sweet beginning with a slightly tart aftertaste. 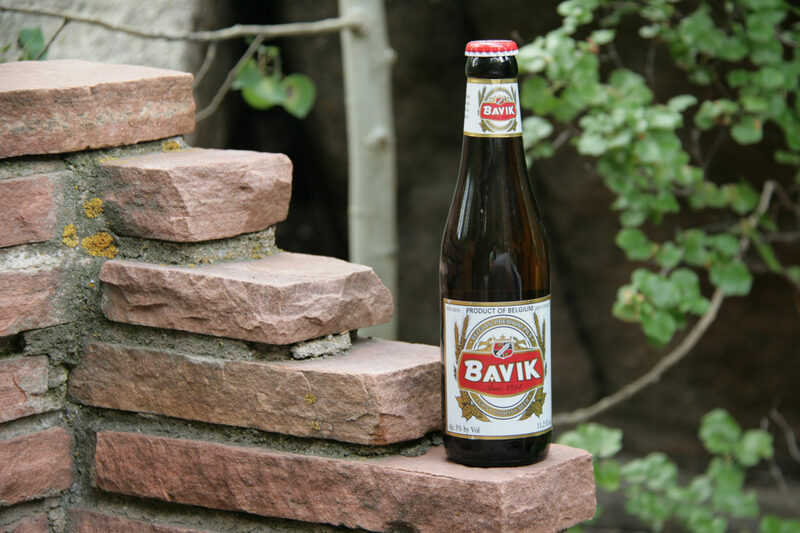 Bavik Pils should be a summer beer that appeals to a wide range of people. 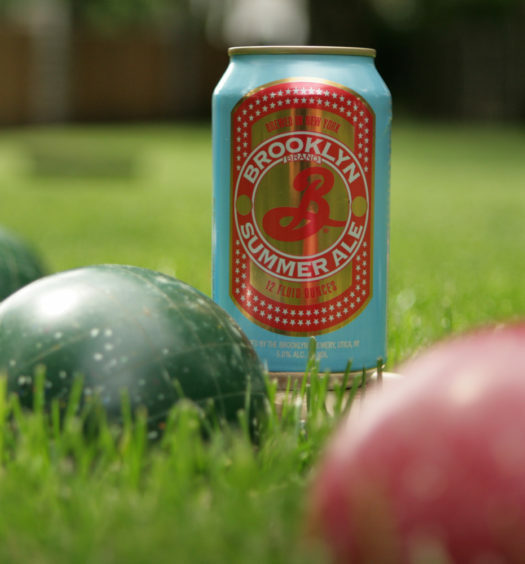 So, it is a safe universal beer for a summer party. The beer, much like a house wine, is good but there is nothing unique and overly impressive. 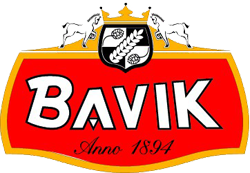 Drink Bavik Pils on a hot hot summer day or keep on hand for an alternative to bold craft beers for less adventurous friends.